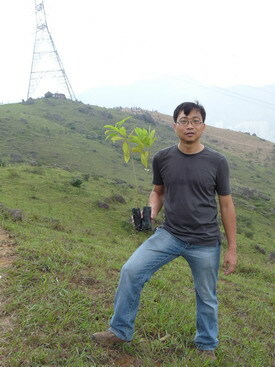 Every year I go up the mountain to plant trees. I have been a goer, a volunteer, and one of the participating groups. Tree planting is just a medium. More importantly, it is to bring out the message behind. 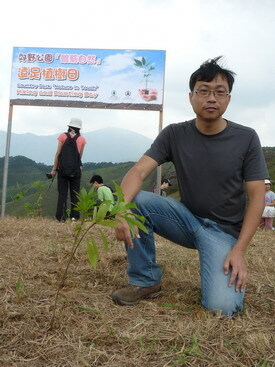 The organizers arrange planting site, recruit staff and nurture seedlings. The participating groups gather together at the designated site and meet up with the staff. Each participant brings up the allotted seedlings to the mountain. Volunteers explain the planting procedures and then planting begins. Are there plenty of trees in Hong Kong? If you are the organizer, you will realize the difficulties in finding suitable locations for planting. If the place is still a bald hill, transportation is a problem and it may also be not suitable for cultivation geologically. The answer is that trees are already planted wherever feasible.